TUCSON, Ariz. — A group of border sheriffs says that a border wall is only a sound bite and “not a cogent” public policy position that’s needed to secure the border. The Southwestern Border Sheriff’s Coalition said in the Jan. 8 letter said the wall, which is at the center of the nation’s longest and ongoing partial government shutdown, has become a lightning rod of division that detracts from other approaches to securing the border. “We should not let partisan politics stand in the way of securing the border. It is clear we have done so for many decades and through several administrations. We need to secure the border for public safety, national security and human rights reasons,” Wilmot wrote. Wilmot was not available for an interview. 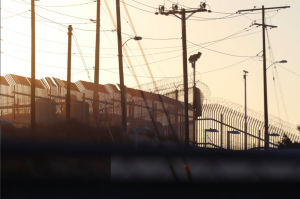 Texas Border Sheriff’s Coalition Executive Director Clint McDonald said the government shutdown is slowing down real progress for border security. 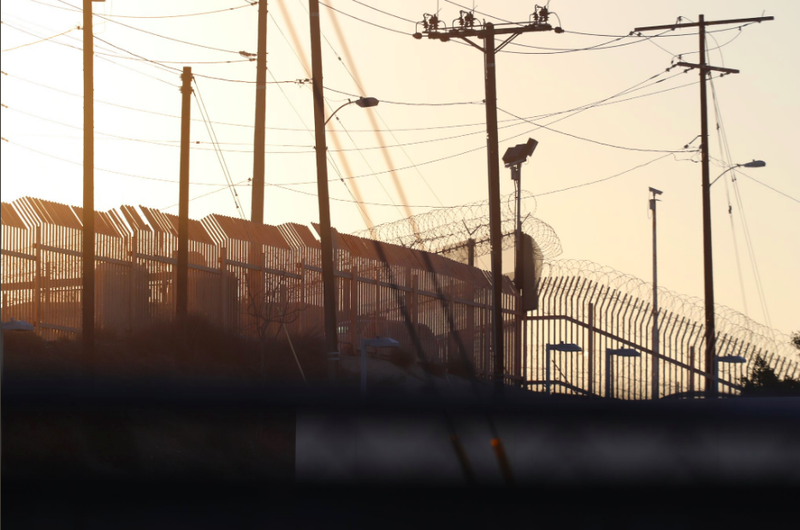 The coalition’s letter repeated what border sheriffs have long said: that the idea that a wall is the only solution because it is permanent is misguided. McDonald said a wall is only part of a solution to a decades-long problem. He wants more boots on the ground and more technology. “We’re always on the lookout and talking to people about technologies that can help secure this border,” said McDonald.